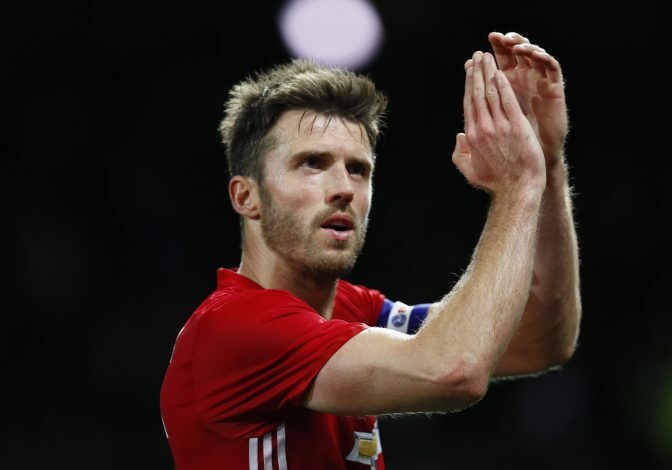 Michael Carrick has confirmed that he will not play for another English club when he finally decides to leave Manchester United. The 35-year-old midfielder’s contract runs out this summer and he has most likely made his mind to hang up his boots after 11 years at Old Trafford, which have seen him win five Premier League titles since joining from Tottenham in 2006. 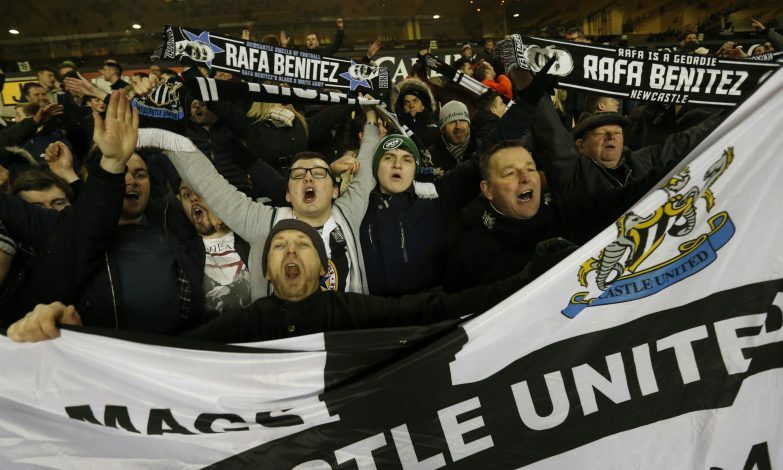 Over the past few months, Newcastle-born Carrick was linked with a return to his home-town club, but despite being a huge fan of Newcastle since his childhood, he admits that time “has now passed”. “No, I think that has passed now,” said Carrick in MOTD magazine when asked about the Newcastle rumours. POLL: Who Should Be A Replacement For Michael Carrick? “When I was a kid I was supporting Newcastle, I dreamt one day I would do but I count myself very fortunate to have played for Manchester United for so long. “It is just one of those things where you cannot have everything. If and when I finish at Manchester United, that will probably be it I think. “I am not getting ahead of myself, I have been here for so long and I have enjoyed it, I will not be playing for another club in England that is for sure. Carrick, despite his age, was once again exceptional during United’s frustrating 1-1 draw with Anderlecht in the Europa League tie last night.